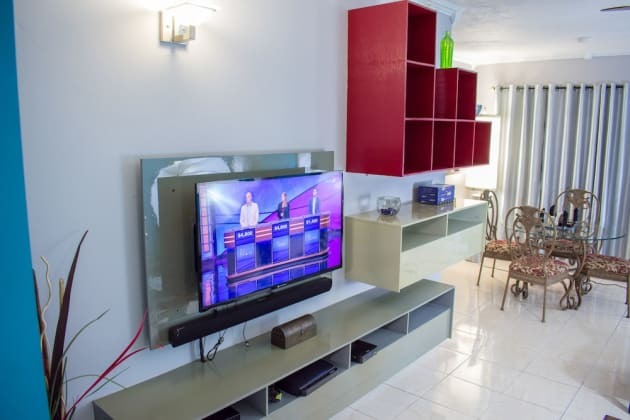 Located in Kingston, this apartment is within a 10-minute drive of Kings House and Manor Park Plaza. This apartment is within close proximity of Bob Marley Museum. Make yourself comfortable in this individually decorated apartment, featuring a kitchen with a refrigerator and an oven. 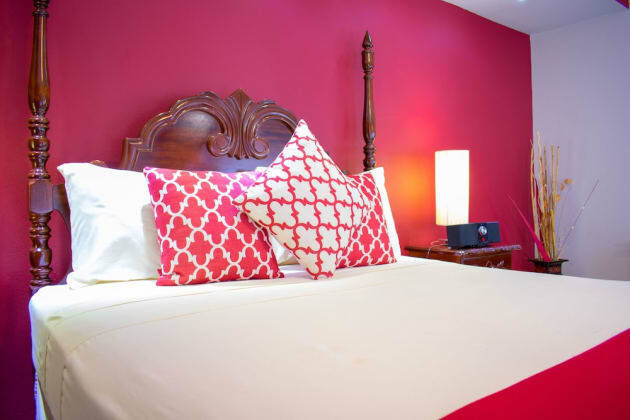 Your pillowtop bed comes with a down comforter. 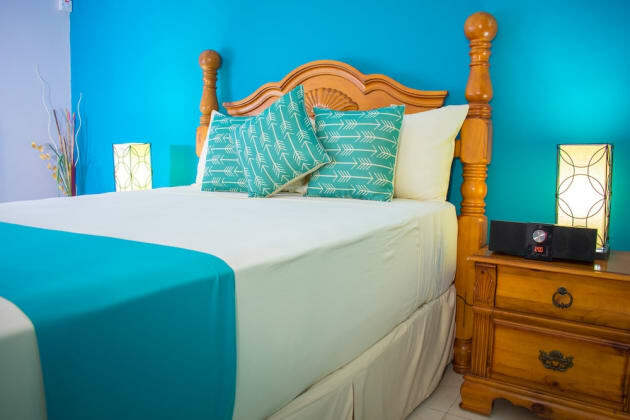 A 42-inch flat-screen television with cable programming provides entertainment, while complimentary wireless Internet access keeps you connected. Conveniences include a microwave and a coffee/tea maker, and housekeeping is provided on a limited basis.